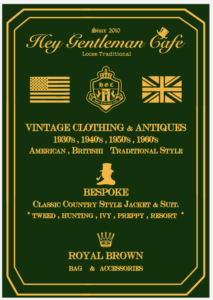 ROYALBROWN (ロイヤルブラウン) | Hey Gentleman Cafe NEW OPEN!! Hey Gentleman Cafe NEW OPEN! !